Ahsoka,Obi-wan,and Anakin. . Wallpaper and background images in the звезда Wars: Clone Wars club tagged: star wars clone wars. 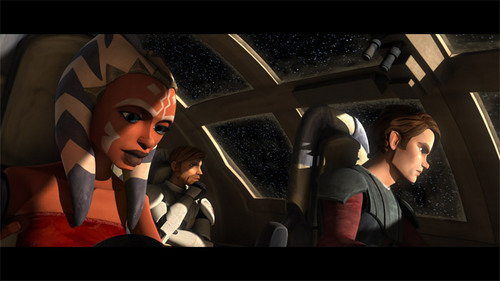 Ahsoka and Anakin's new looks. This town isn't big enough for the two of us! Boba Fett coming to clone wars in season 4 in full armor!